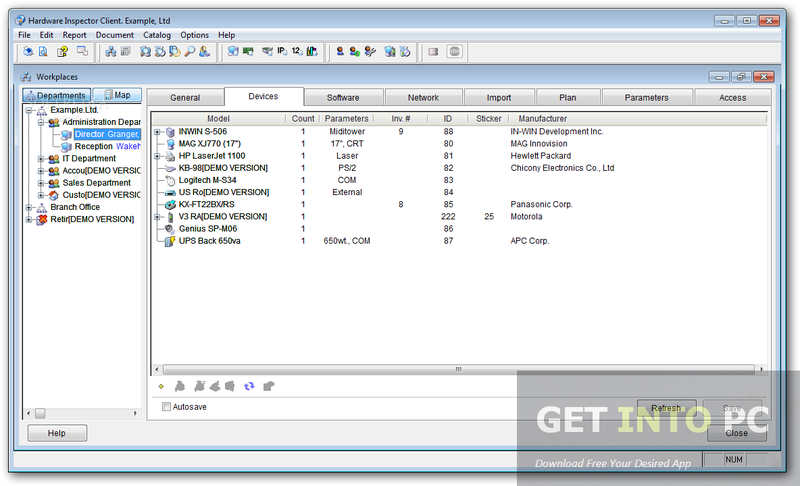 Hardware Inspector Free Download Latest Version for Windows. Its full offline installer standalone setup of Hardware Inspector PC Specs Identifier Software. Do you want to know the configuration of all the PCs that are connected to you network? Are you looking for an automatic inventory tracking solution for all your IT equipment. If yes then try Hardware Inspector which is a robust inventory tracking automation solution used by thousands of IT professionals. Hardware Inspector keeps a track of all your installed hardware, PC’s configuration and numbers for IT equipment automatically. Now you don’t need to enter all the information manually which is a very time consuming activity. With just a single mouse click you can enter all the IT inventory information easily as it is capable of importing ASTRA, ASTRA32, EVEREST and AIDA64 reports. The most striking feature of Hardware Inspector is that it comes in with a very strong reporting module which will allow you to create a variety of reports. The reports that can be created includes Workstation Report, Hardware Profile, Maintenance Performed, List of Hardware, Stock Numbers and many more custom reports along with these. The generated reports can then be exported into MS Excel easily. The scalability factor is also very critical. The software that you will use for inventory tracking must be highly scalable and Hardware Inspector is up to it. It does not matter whether your network has ten computers or ten thousands computers Hardware Inspector will work just fine in all scenarios. 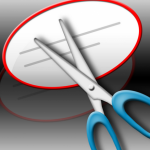 In other words we can say that with Hardware Inspector there is no limit to databases entries. 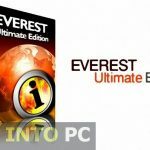 You can also Download Everest Ultimate Edition which is another hardware information tool. Another killer feature which other software products lack is Hardware Inspector’s ability to permit several network administrators to access the database of inventory online. Plus there are unlimited databases so you can track IT hardware of different buildings there is no limit. On a conclusive note we can say that Hardware Inspector is a very productive tool which will allow you to track down inventory. Below are some noticeable features which you’ll experience after Hardware Inspector free download. Keeps track of all your installed hardware PC’s configuration. Can import ASTRA, ASTRA32, EVERET, and AIDA reports. Comes in with very strong reporting module. Several network Administrators can access the databases of inventory online. Before you start Hardware Inspector free download, make sure your PC meets minimum system requirements. 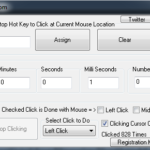 Click on below button to start Hardware Inspector Free Download. This is complete offline installer and standalone setup for Hardware Inspector. This would be compatible with both 32 bit and 64 bit windows.